You wonâ€™t find better value for land with this much to offer! 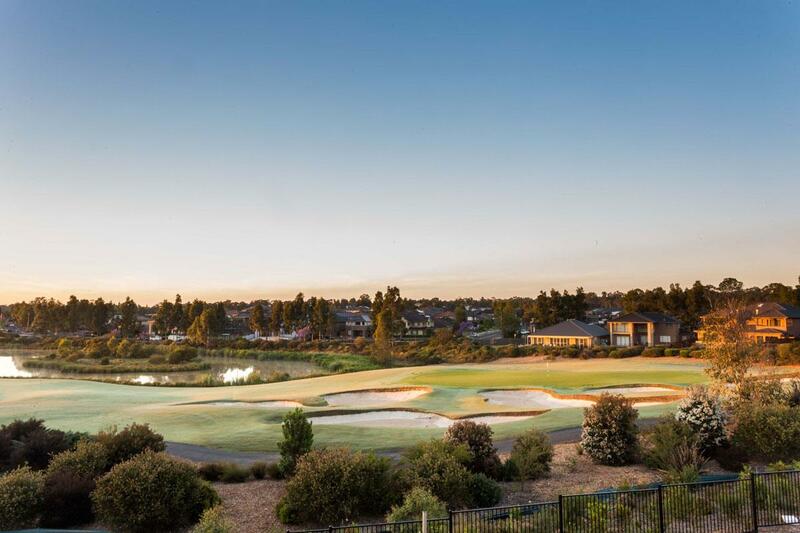 Do not miss out on this eagerly anticipated release at Stonecutters Ridge! 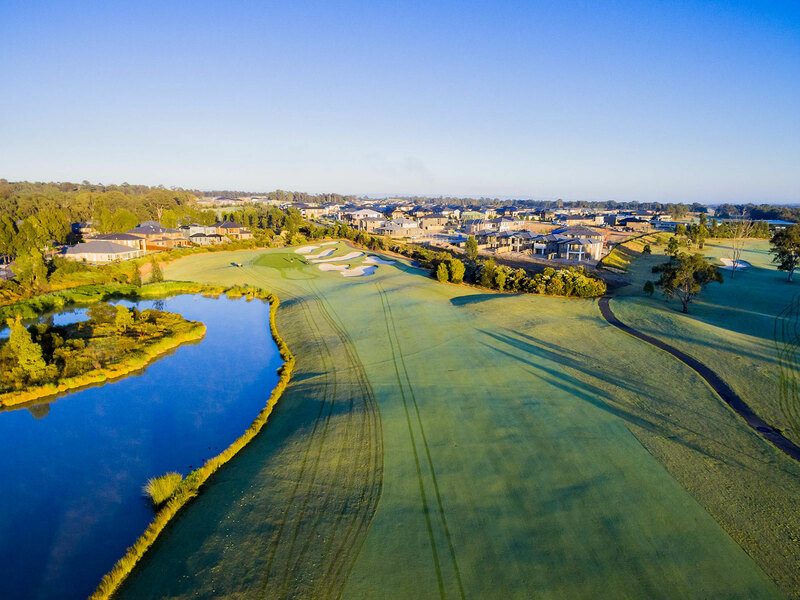 One of the best attributes of living at Stonecutters Ridge is that all the land is Torrens Title â€“ meaning no community fees! Better still, you can bring your own builder. you can live large with big lots. 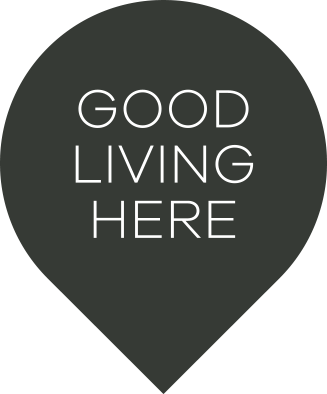 Stonecutters Ridge offers a variety of living solutions to accommodate all types of lifestyles.